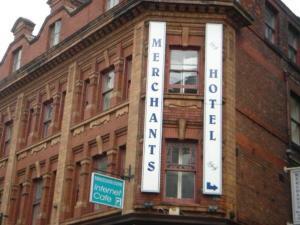 The hotel is located in a characterful building and provides clean and economic accommodation with some rooms overlooking Piccadilly Gardens. The hotel operates a no-smoking policy. The hotel does not have a lift.